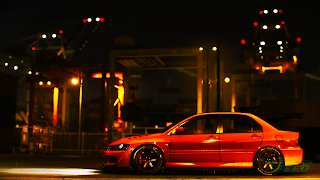 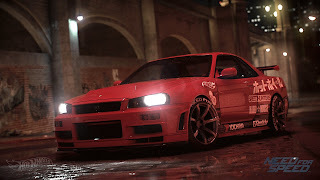 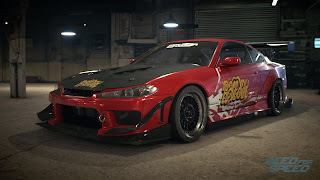 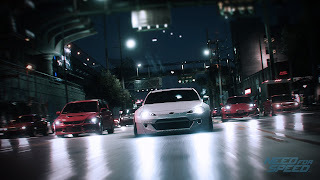 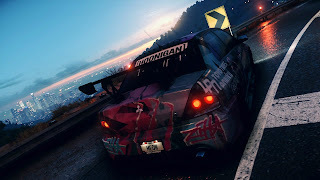 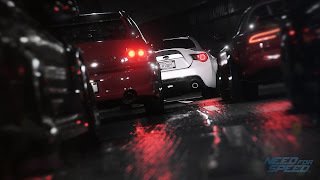 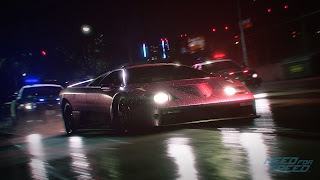 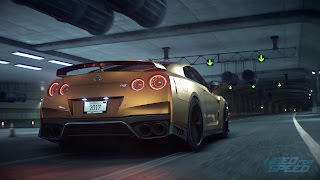 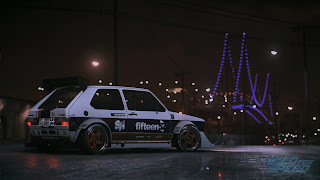 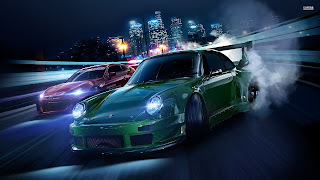 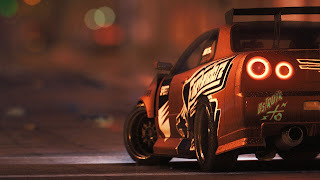 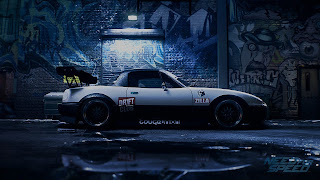 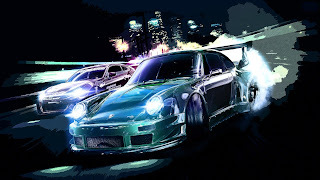 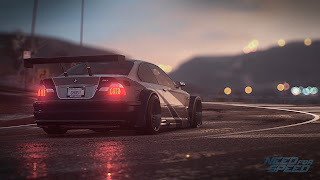 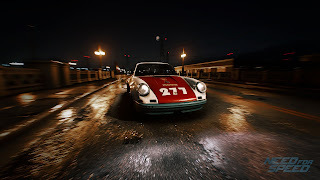 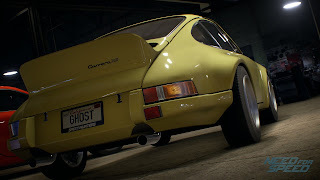 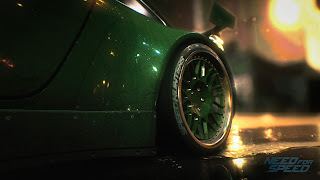 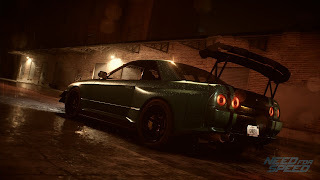 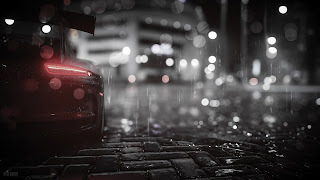 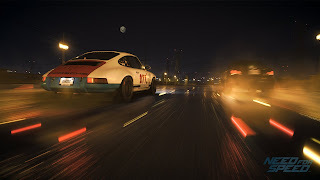 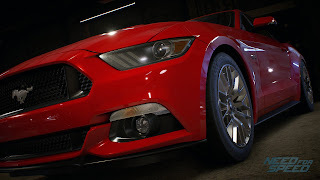 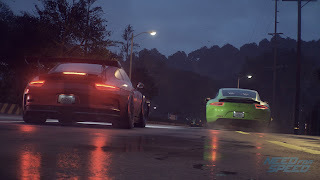 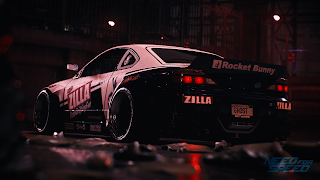 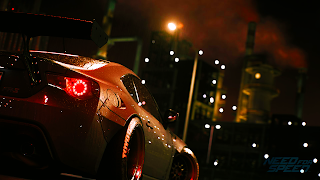 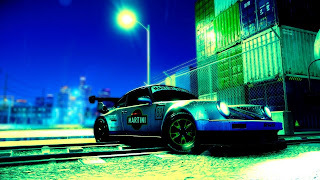 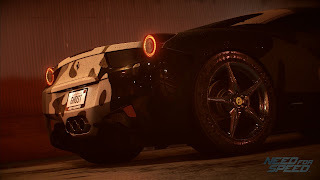 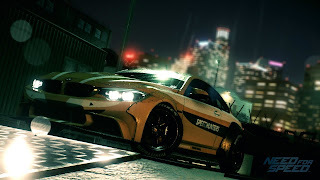 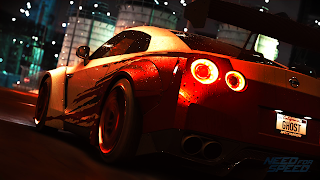 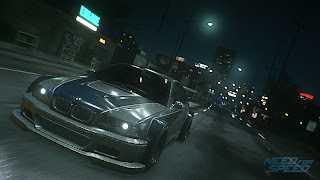 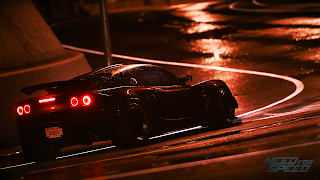 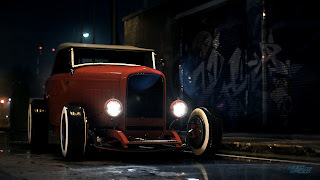 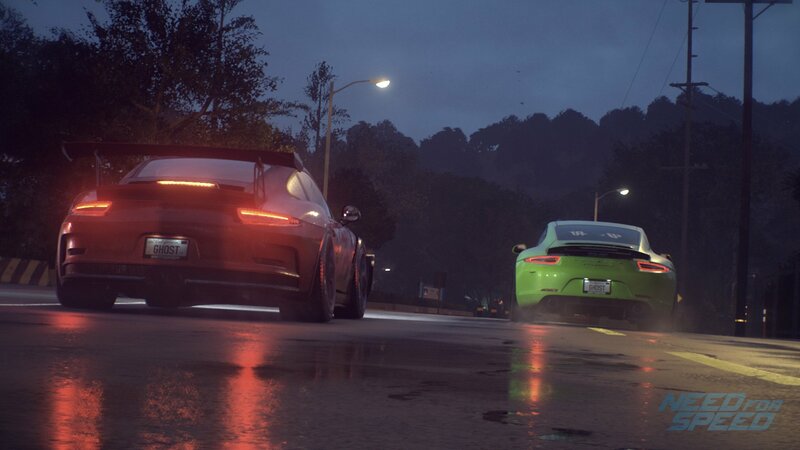 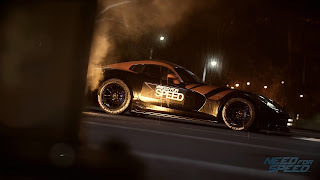 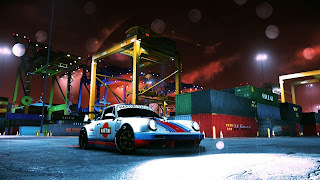 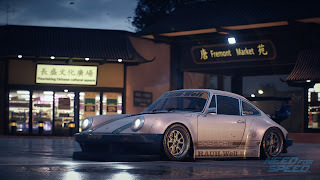 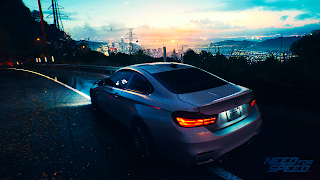 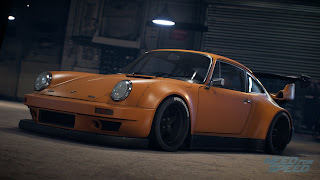 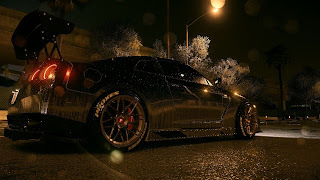 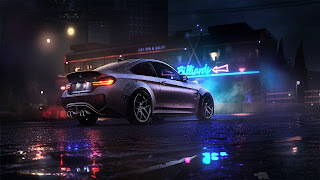 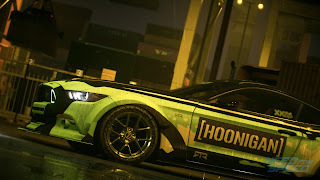 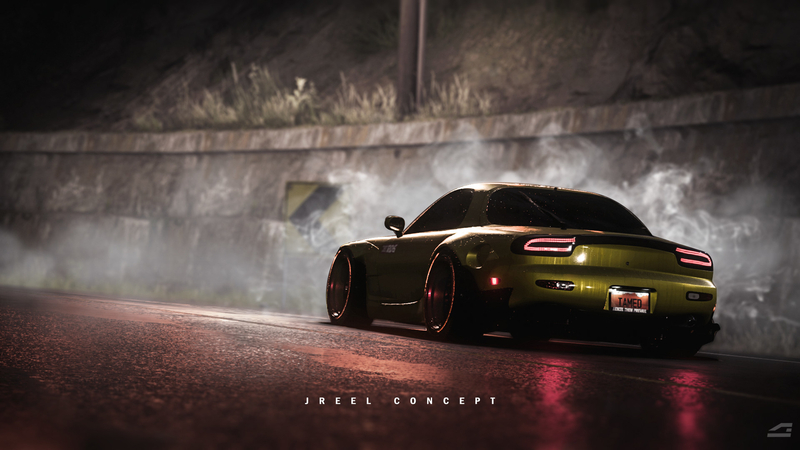 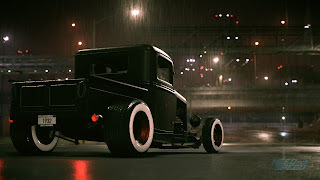 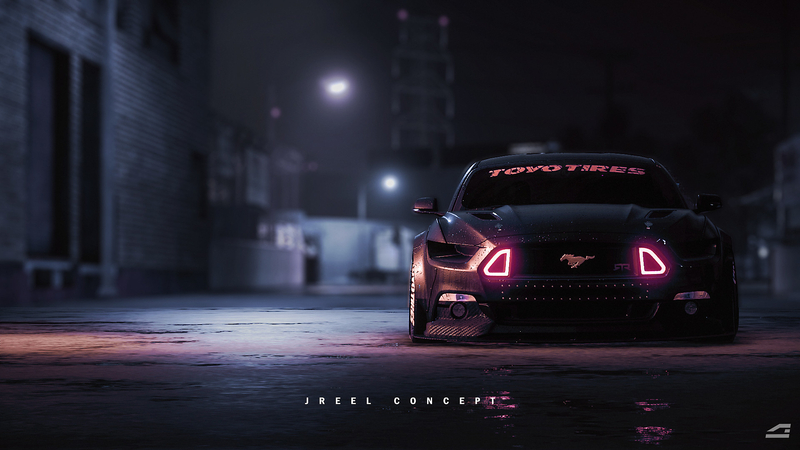 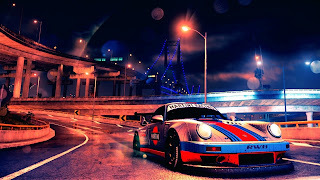 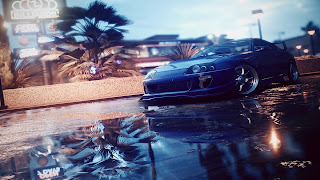 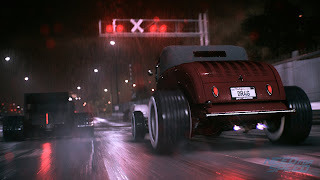 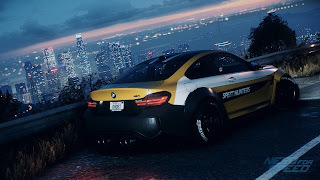 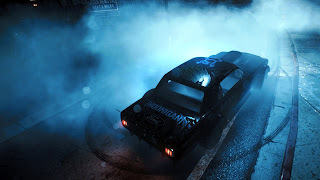 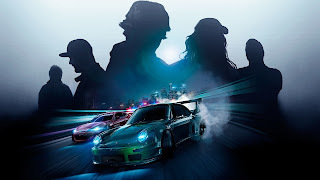 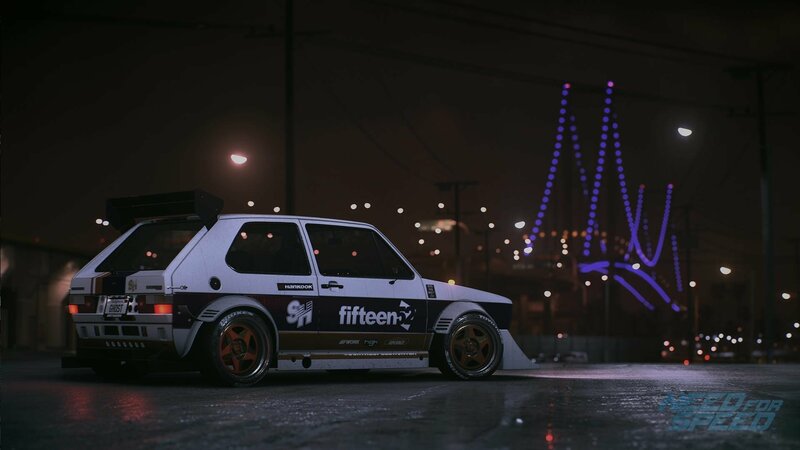 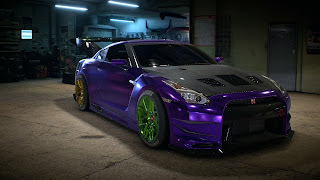 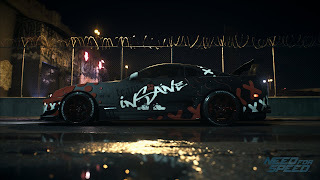 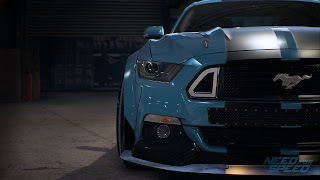 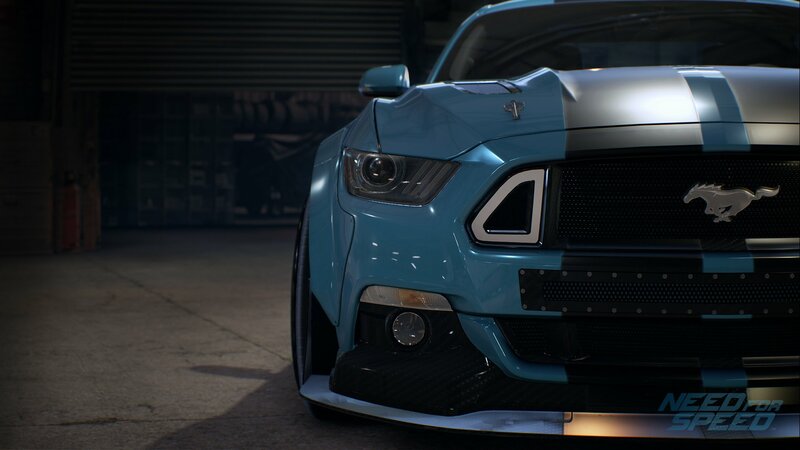 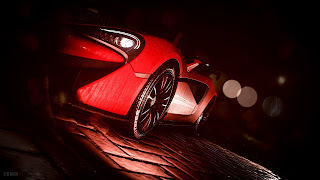 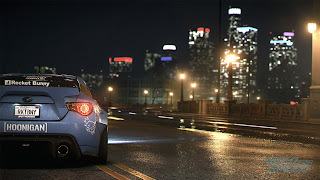 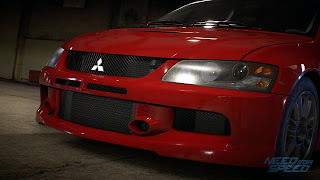 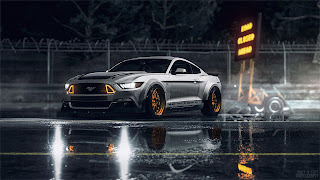 Download Need for Speed NFS HD wallpapers | backgrounds for PC, PS3, PS4, PS Vita, Xbox 360, Xbox One, Nintendo 3DS, Nintendo Switch, Gamecube, Wii U, Mobile & other platforms. 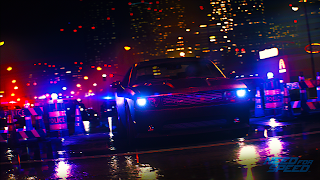 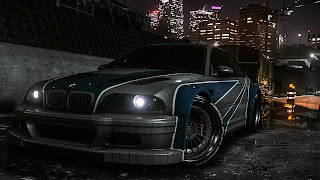 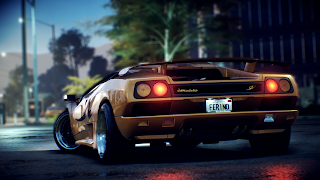 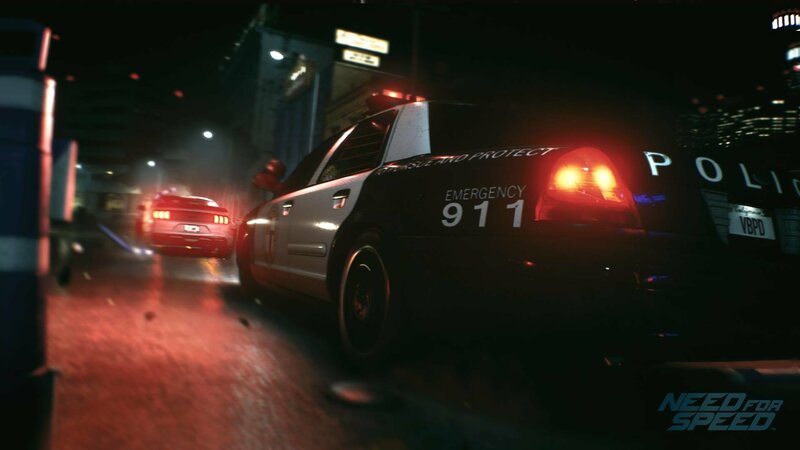 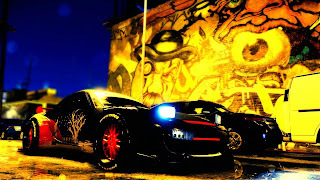 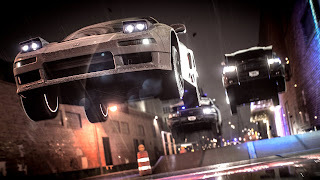 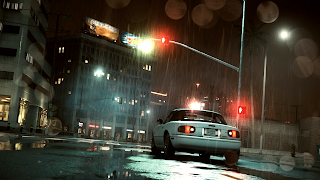 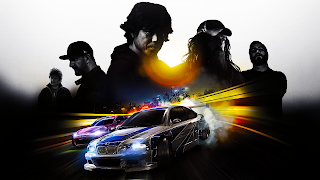 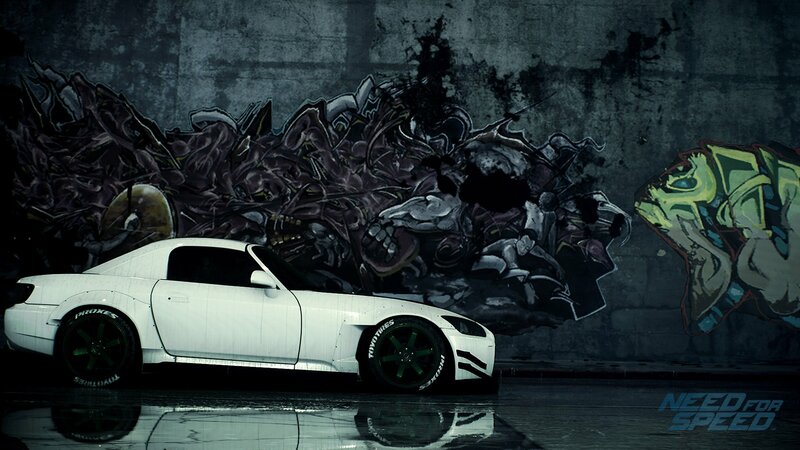 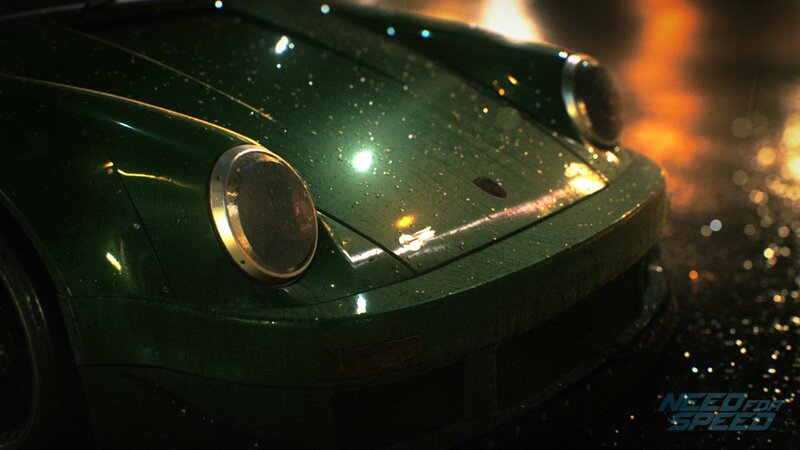 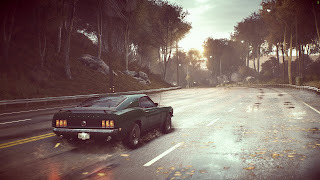 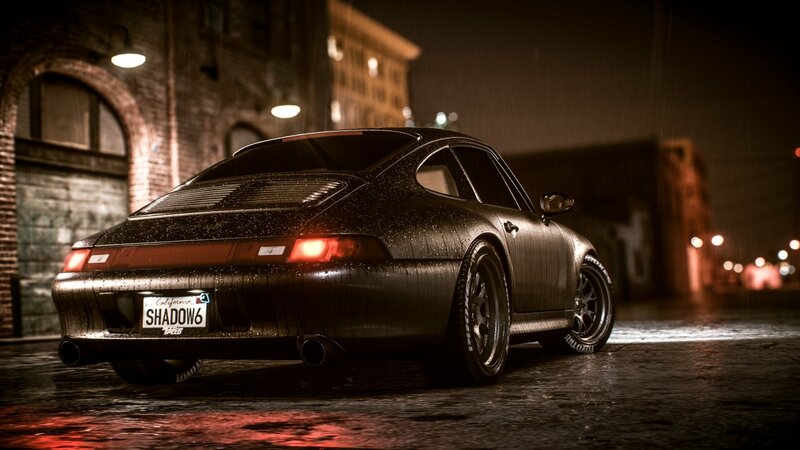 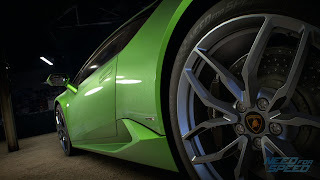 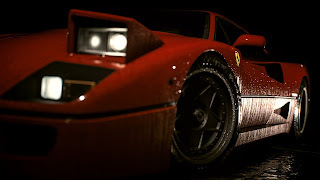 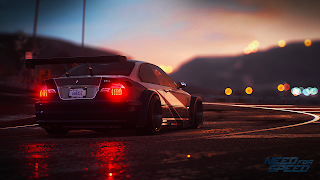 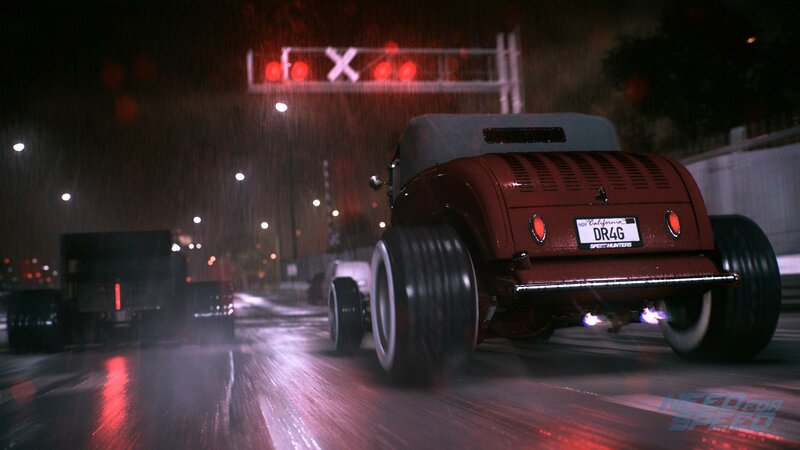 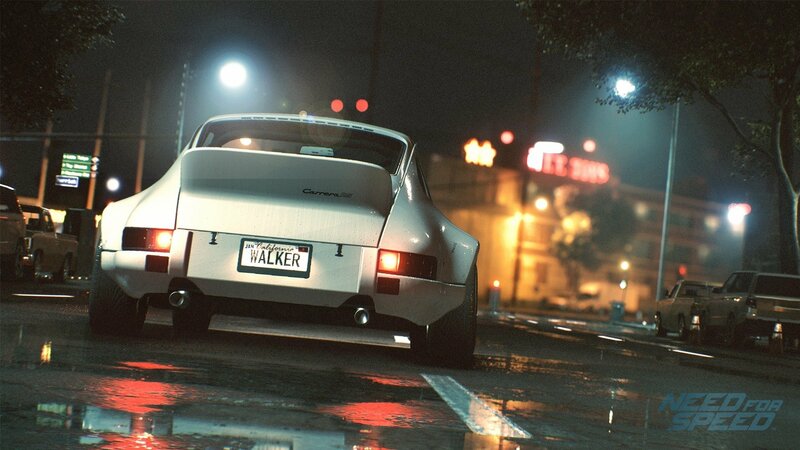 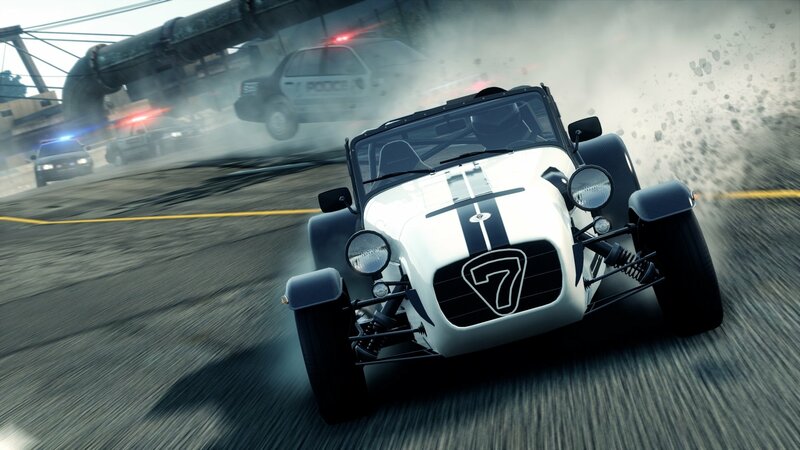 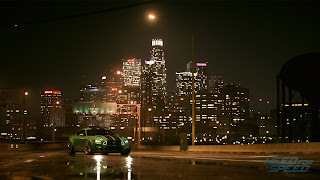 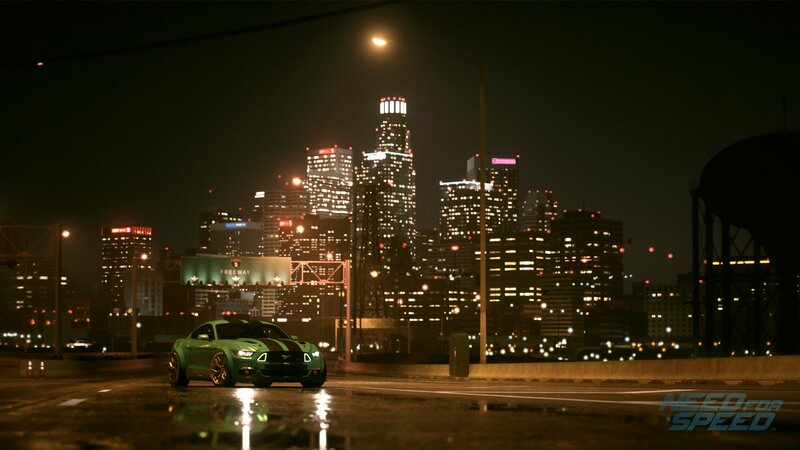 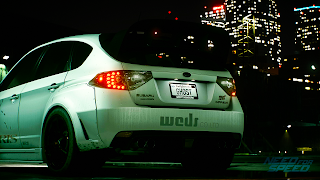 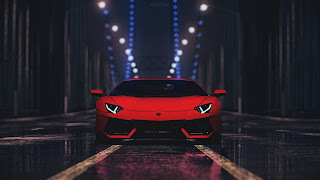 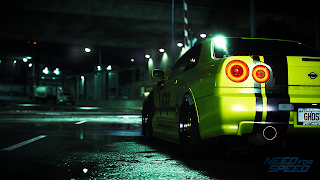 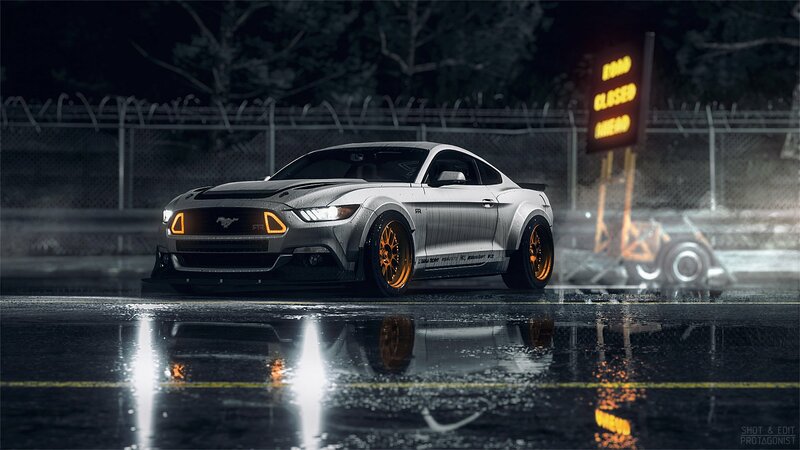 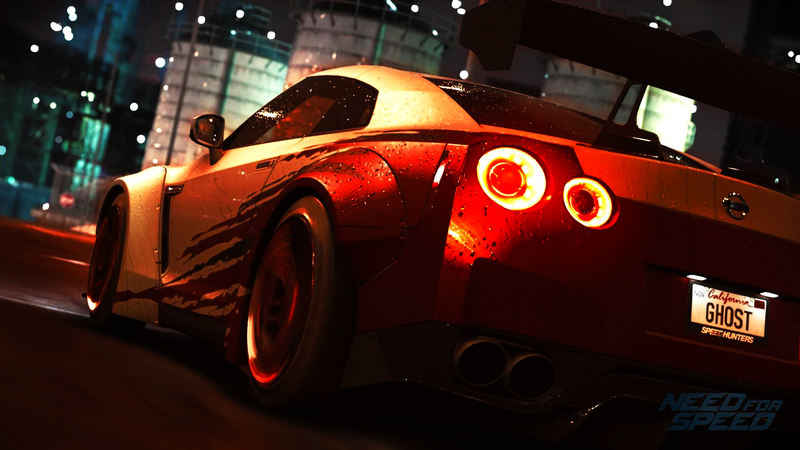 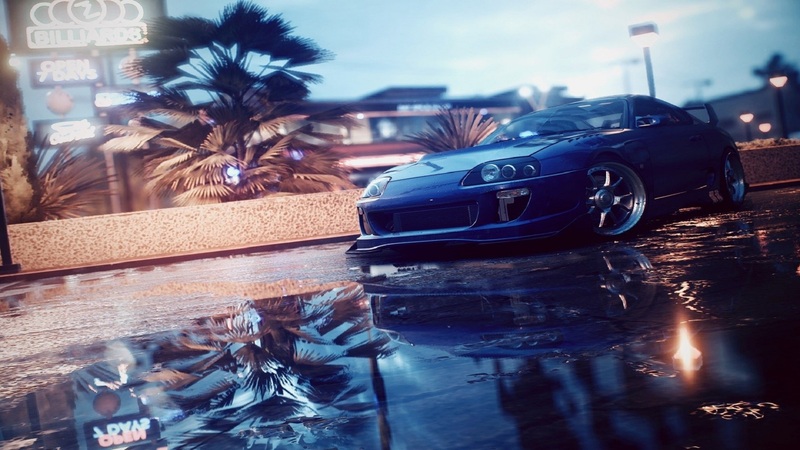 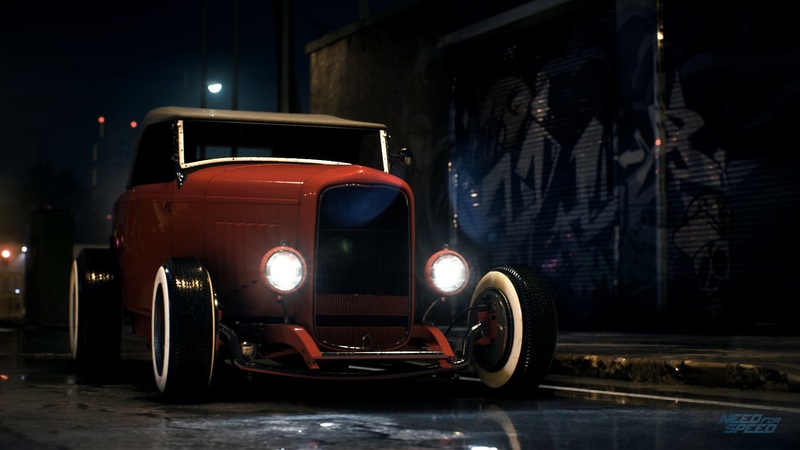 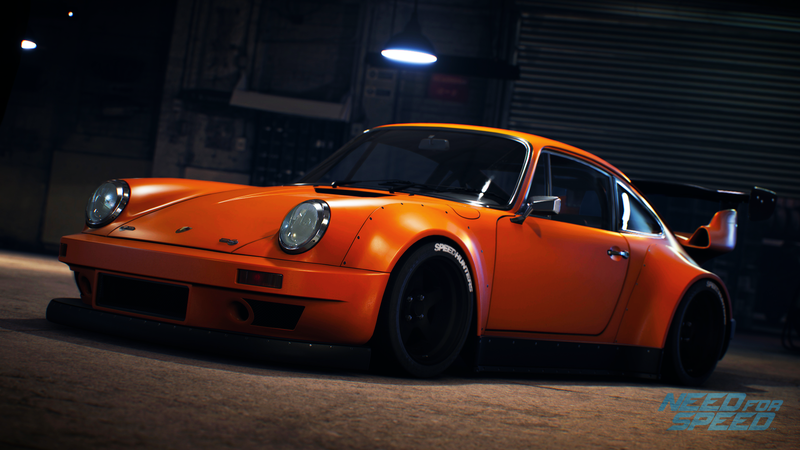 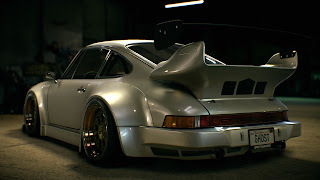 We have added 98 Need for Speed wallpapers in HD 1920x1080 resolution. 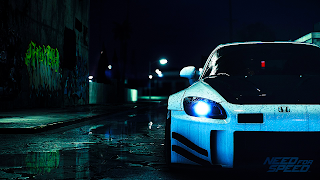 How to save NFS wallpaper? 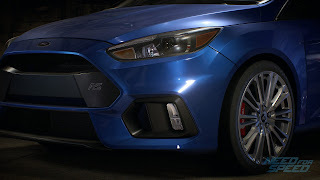 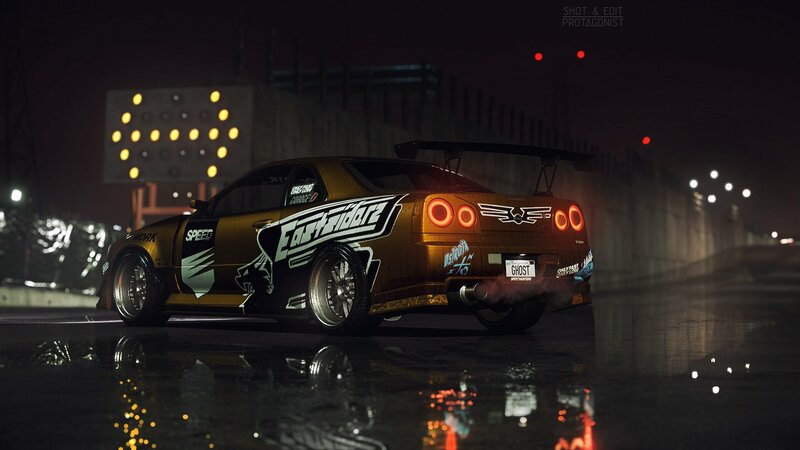 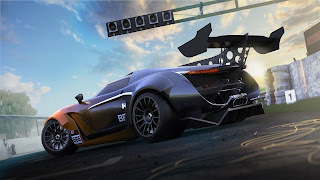 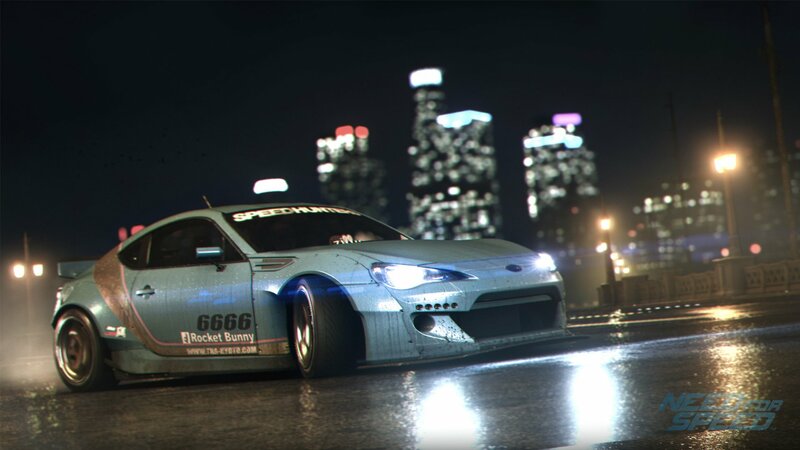 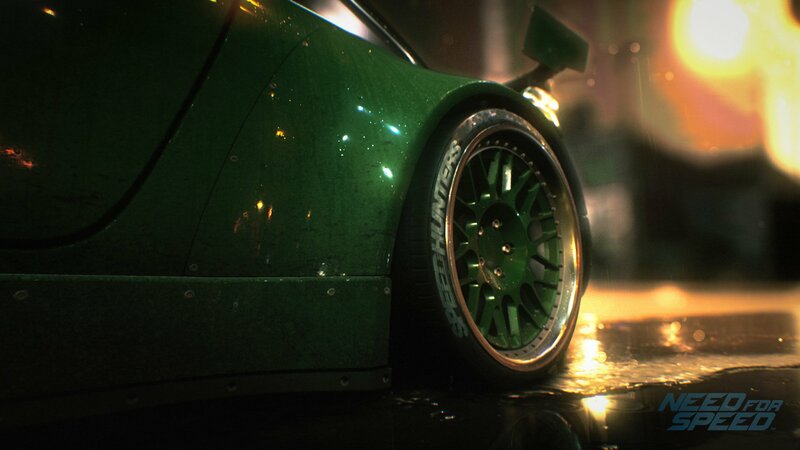 Right click on the NFS wallpaper & choose "save image as"
How to resize NFS background? 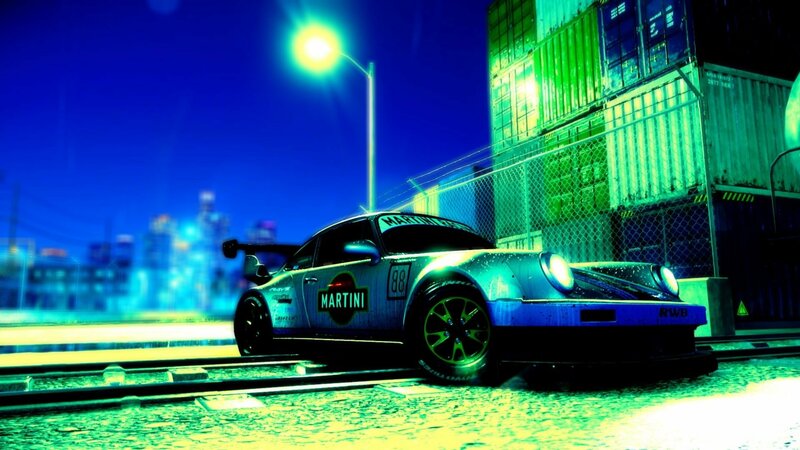 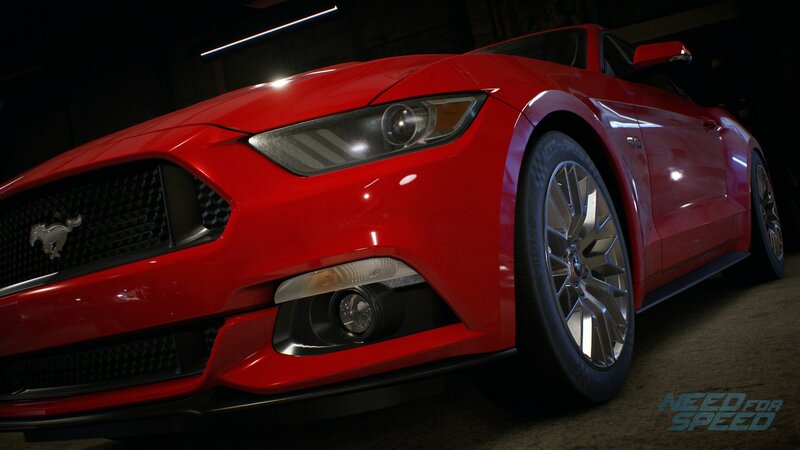 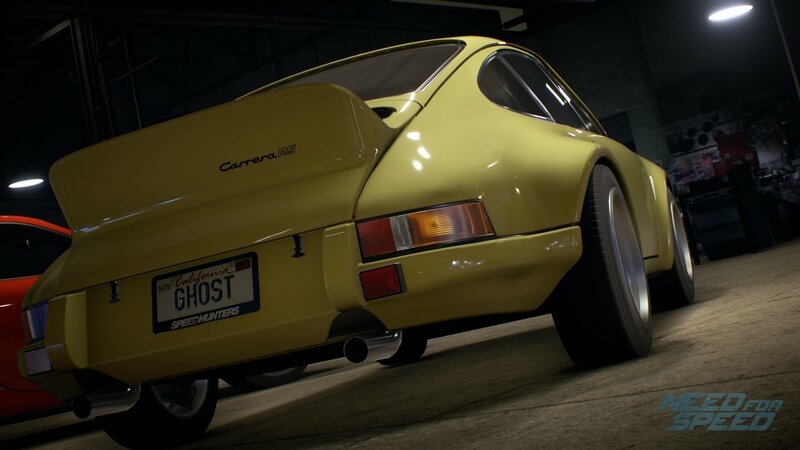 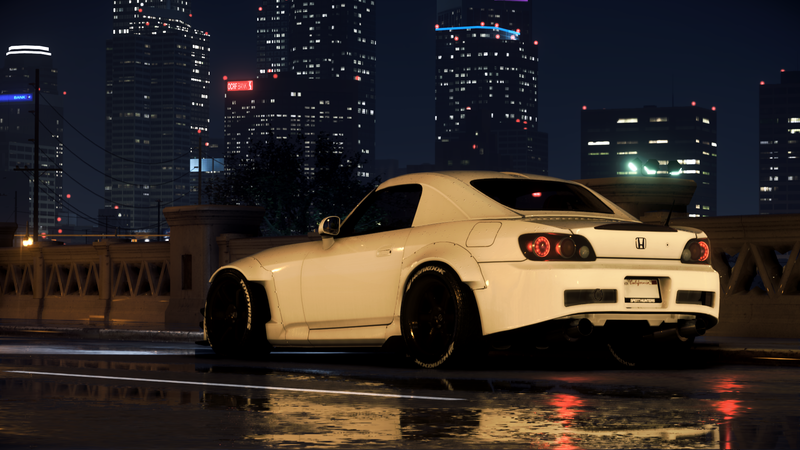 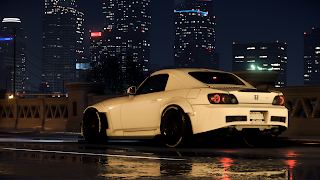 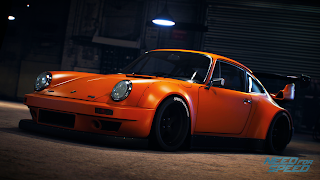 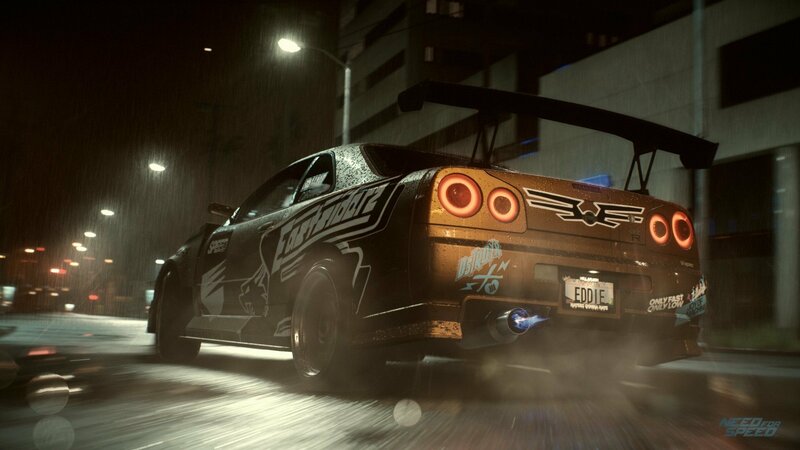 Need for Speed was, is & will always be my favorite. 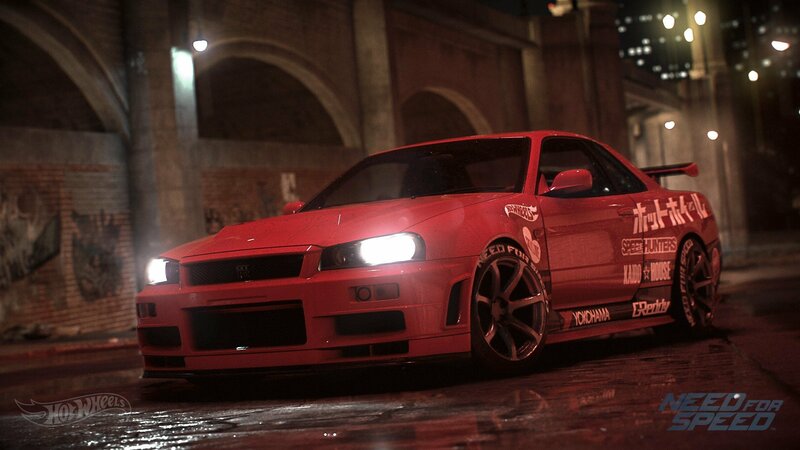 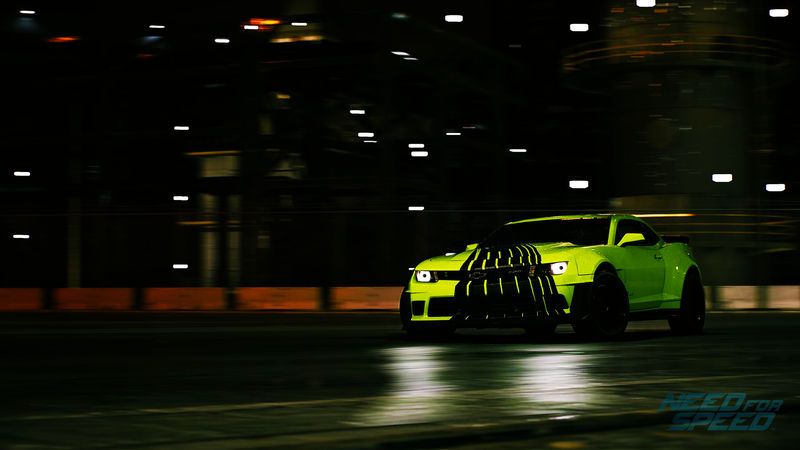 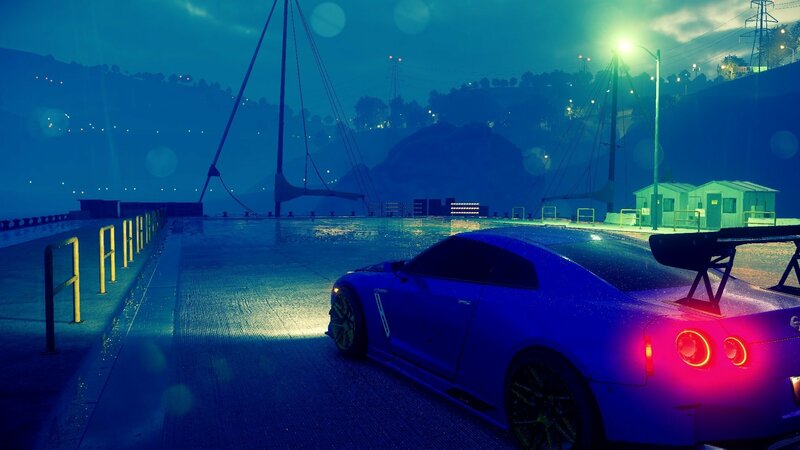 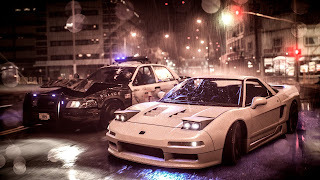 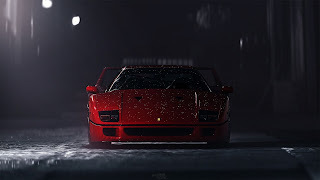 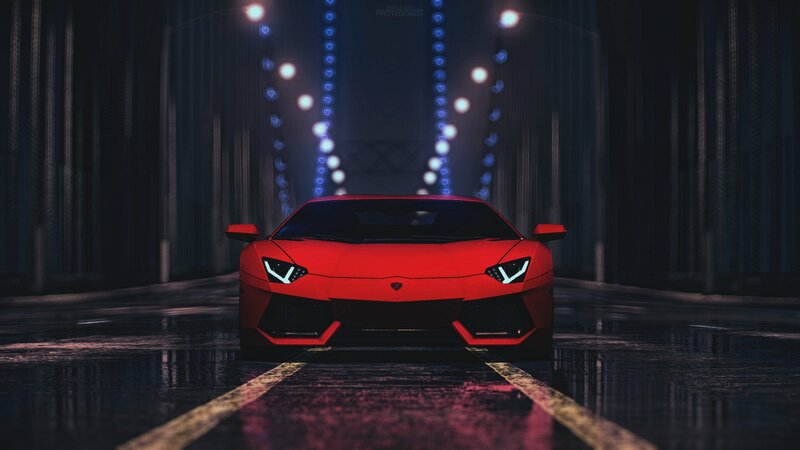 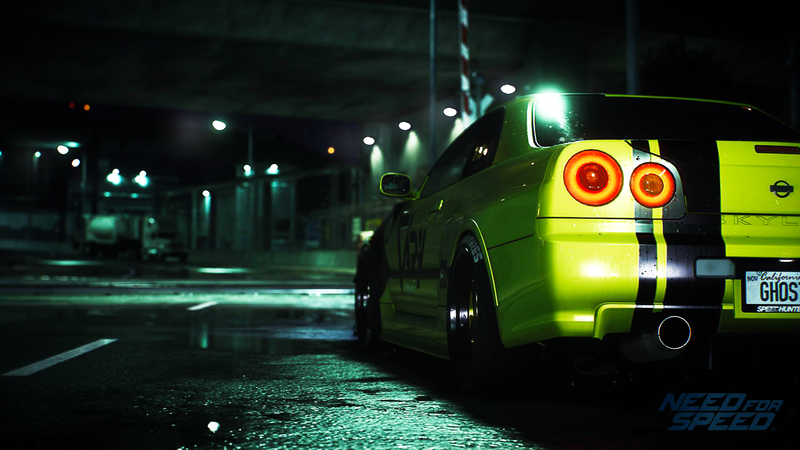 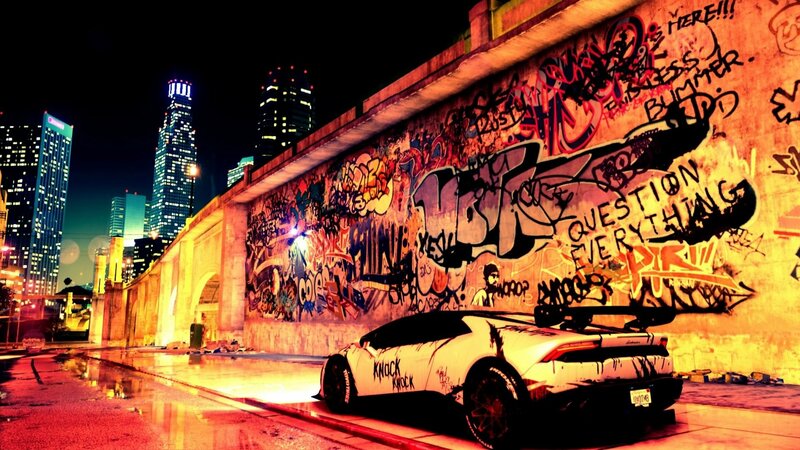 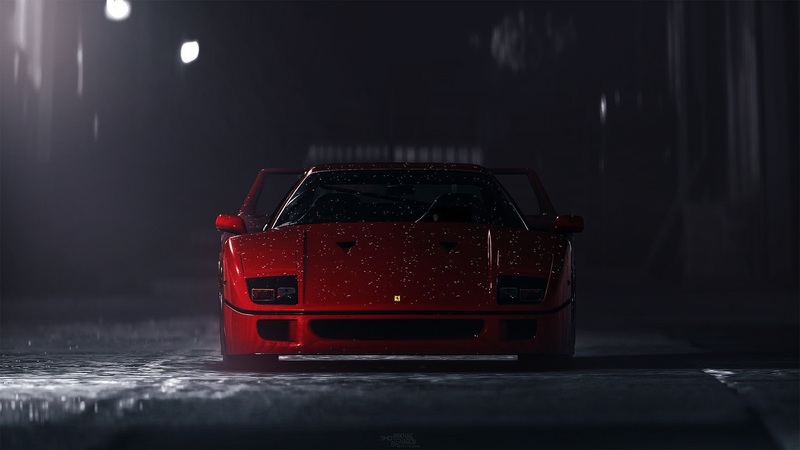 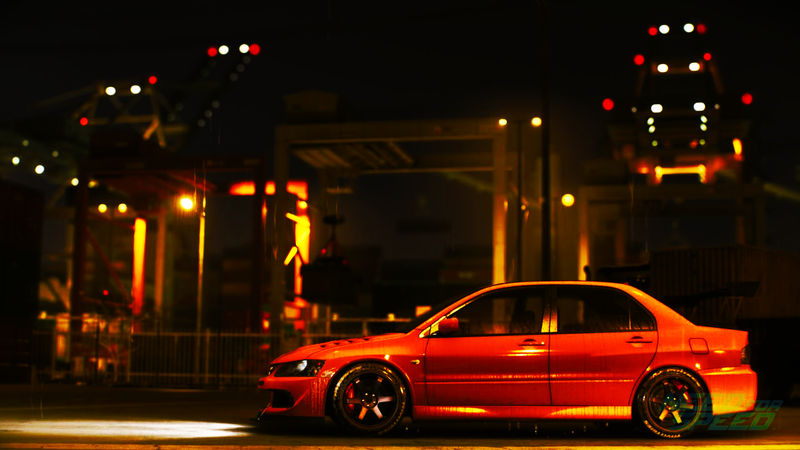 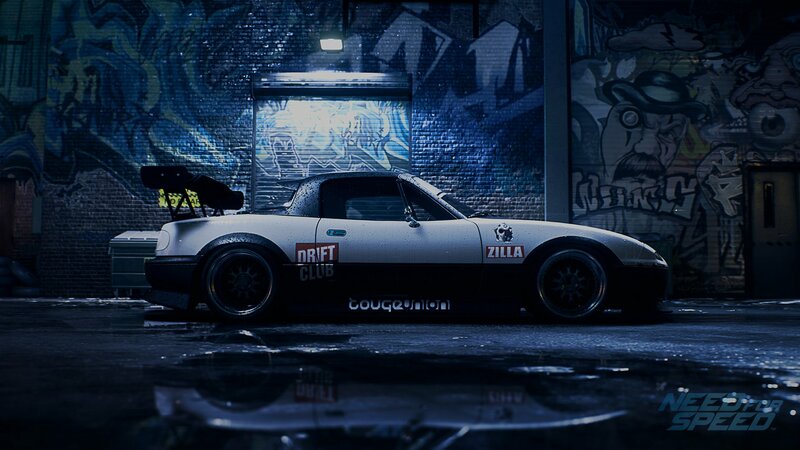 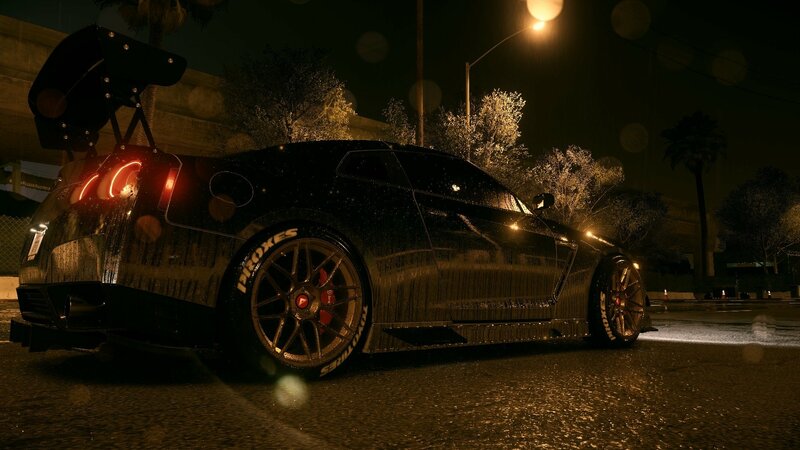 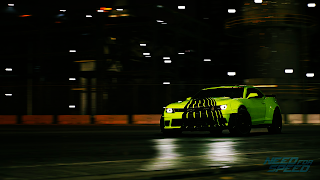 So many wallpapers of NFS.